A compact sedan like the 2016 Chevrolet Cruze or the 2016 Ford Focus is the kind of model more drivers turn to when they’re looking for an affordable and efficient car that is fun to drive and loaded with your favorite features. Finding the right one for your needs and budget, however, requires a little bit of research. Learn how the fully redesigned Chevy Cruze compares with the Ford Focus in head to head comparison. If you feel like the new Cruze proves its superiority over the competition, then visit Sunrise Chevrolet to take a test drive. The dealership is located in Glendale Heights, just 10 minutes from Bloomingdale. Great fuel efficiency doesn’t just mean you save money on gas. It also means you can stay on the road longer before filling up. The Chevy Cruze comes standard with a turbocharged 1.6L four-cylinder engine that achieves EPA-estimated fuel efficiency ratings of up to 30 mpg city and 42 mpg highway. Also, it gets impressive output of 177 lb-ft of torque. 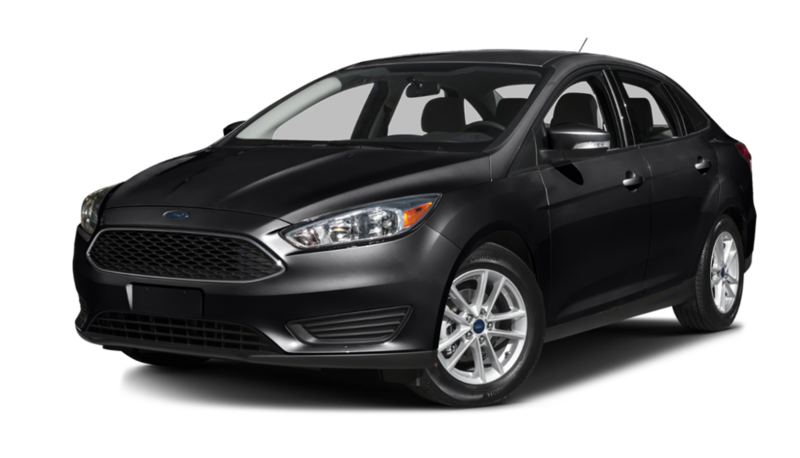 Maximum fuel efficiency ratings for the Focus’s standard 2.0L four-cylinder engine come in at and EPA-estimated 27 mpg city and 40 mpg highway, while it only has an output of 146 lb-ft of torque. 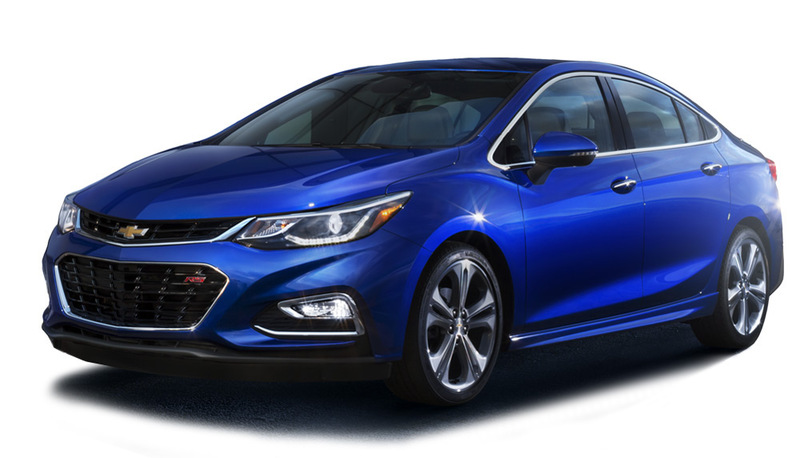 The 2016 Chevrolet Cruze is available at four distinct trim levels compared to the three available for the Focus. In addition, you’ll find more advanced standard features on the Chevy Cruze. Even the base model is equipped with a seven-inch touchscreen that features both Android Auto and Apple CarPlay so that you can access your favorite smartphone apps on the go. It also comes with OnStar telematics, which boosts safety, aids in navigation, and serves as a 4G LTE Wi-Fi hotspot. Higher up the trim ladder, features exclusive to the Cruze includes wireless charging for your phone, and stereo from the audio experts at Bose. The base m Focus also comes with a screen, but it only measures 4.2 inches and requires button inputs. Additionally, the Ford Sync system is somewhat similar to OnStar, but it doesn’t serve as a portable Wi-Fi hotspot. There’s also no wireless charging hub available on the Focus. To recap, the 2016 Chevrolet Cruze costs less to buy, costs less to own, and comes with more of the technologies that today’s drivers want. Find out if it’s the right car for you at Sunrise Chevrolet, located at 414 North Avenue in Glendale Heights, IL. You can reach us from Bloomingdale by simply taking Glen Ellyn Road south and then turning right at the Brunswick Zone. If you have any questions, please contact us.